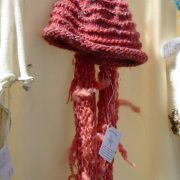 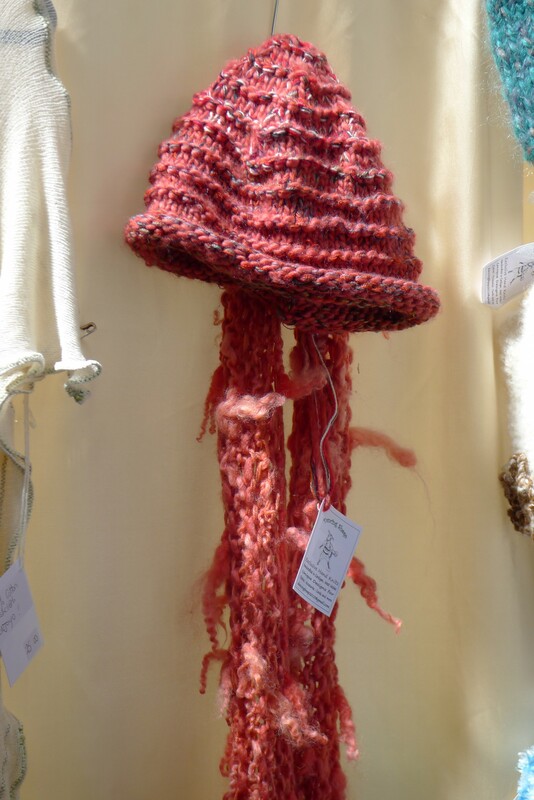 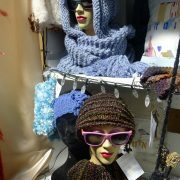 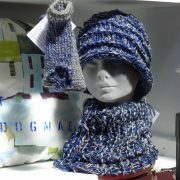 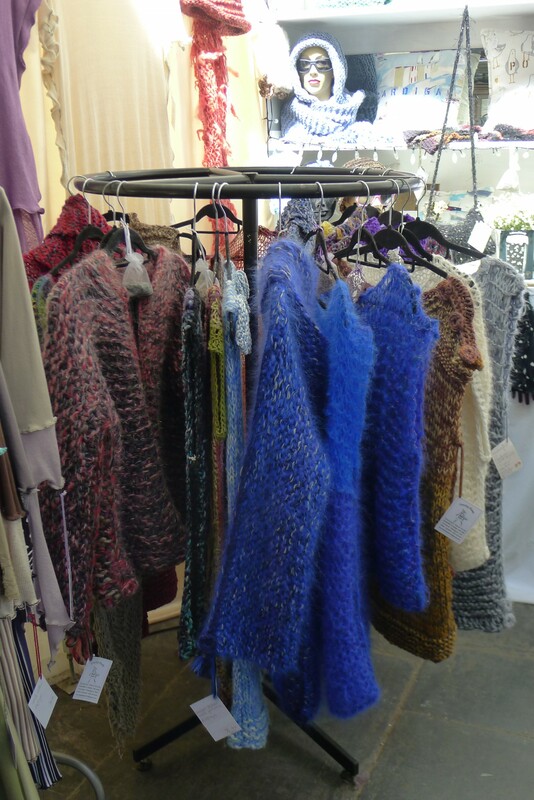 All of our items are unique and hand knitted, often crafted using local yarns or one of a kind yarn mixes. 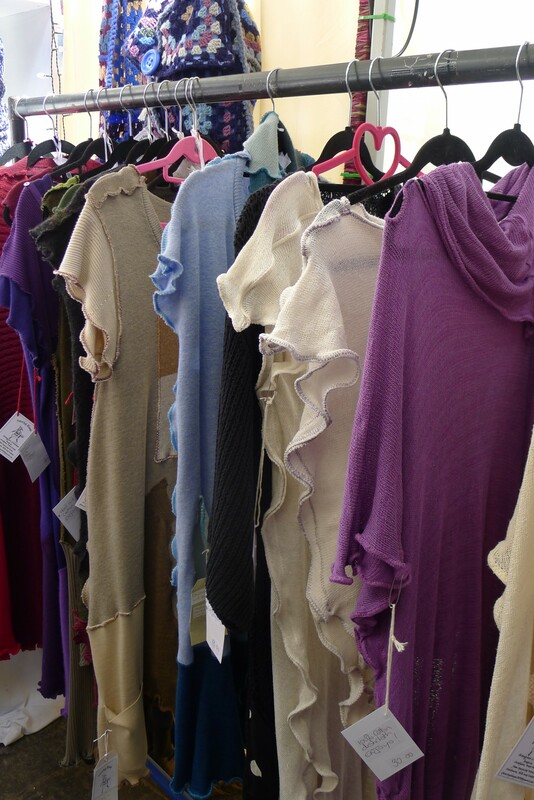 The designs usually evolve organically and are not from patterns. 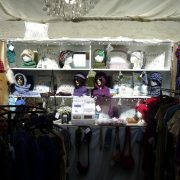 Occasional commissions undertaken. 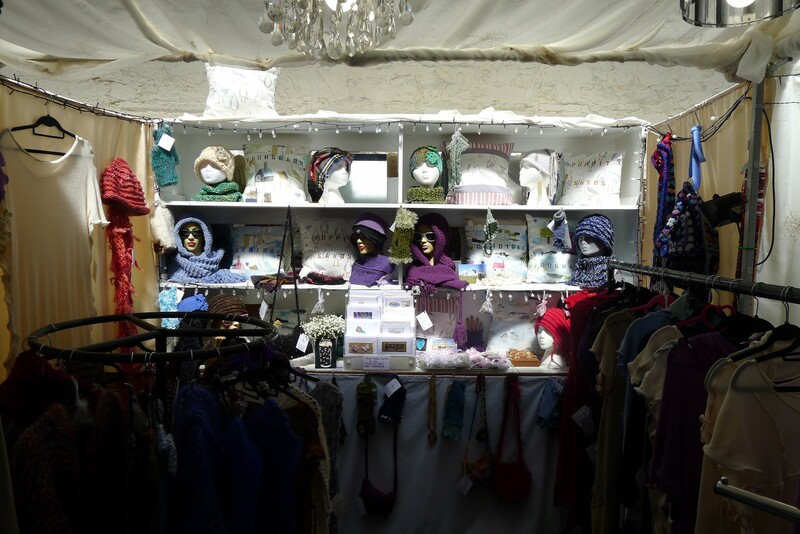 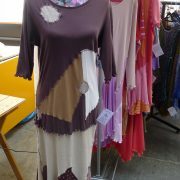 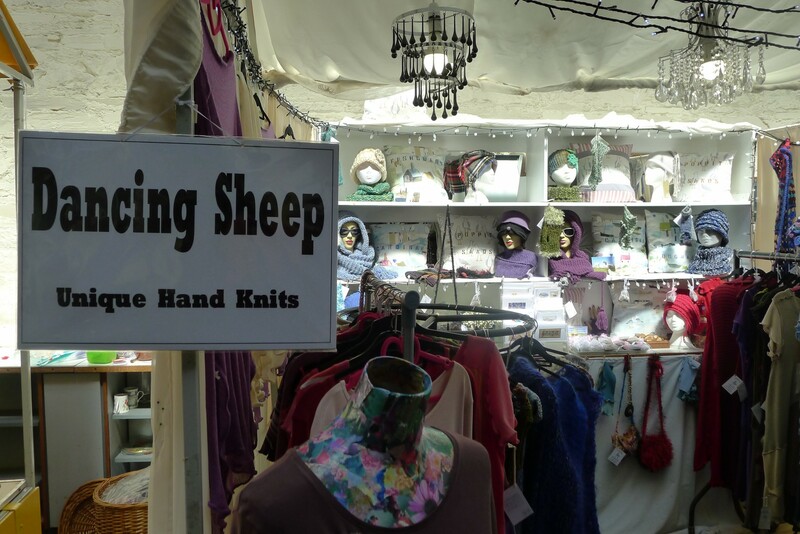 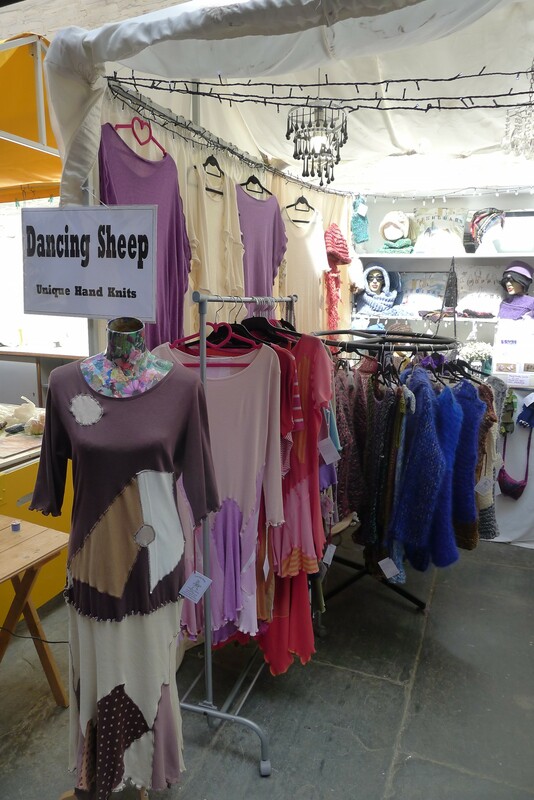 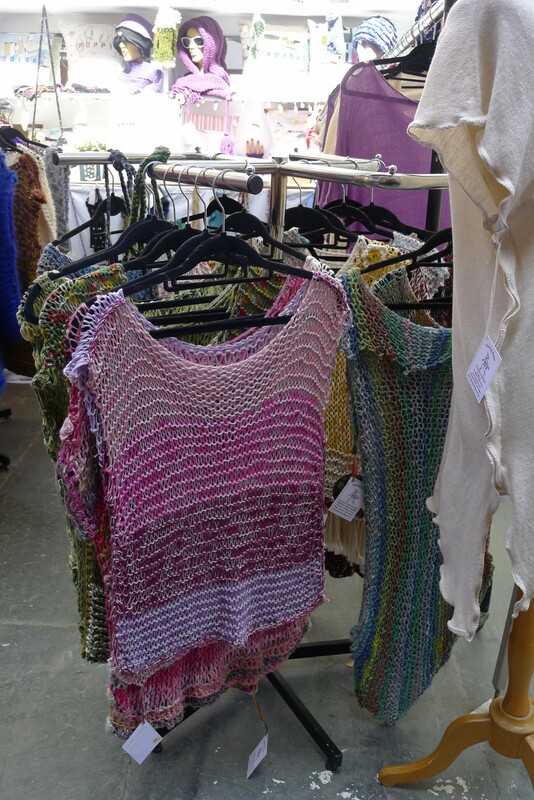 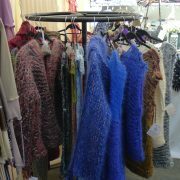 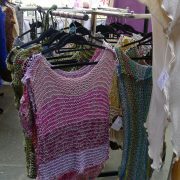 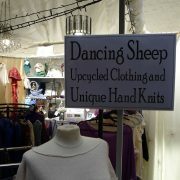 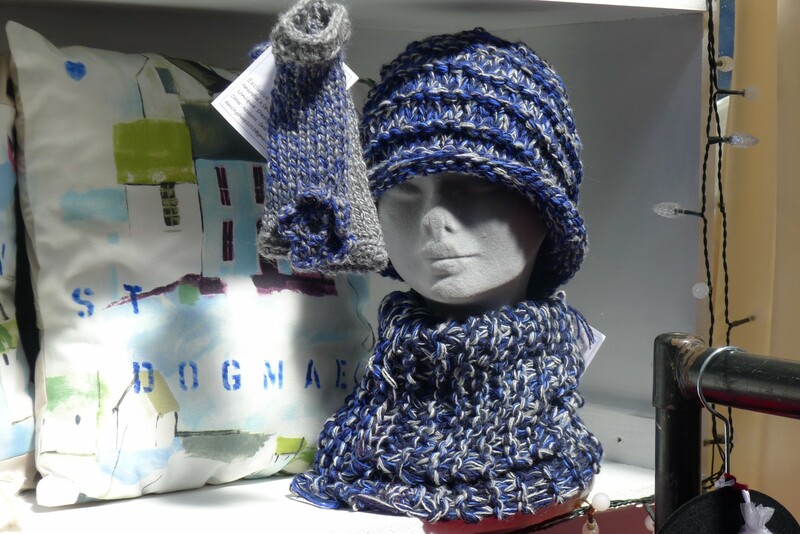 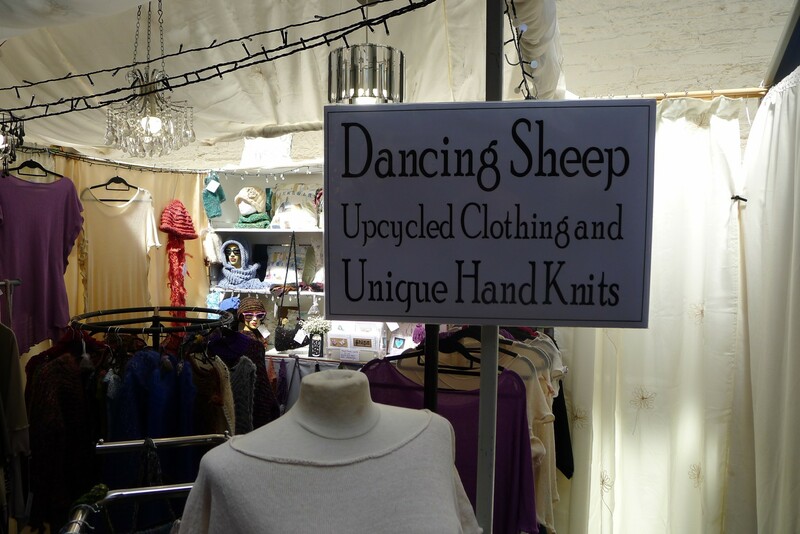 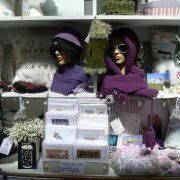 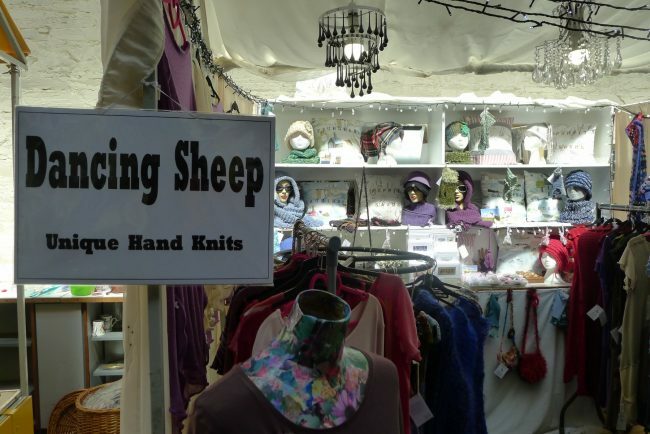 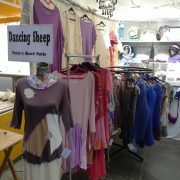 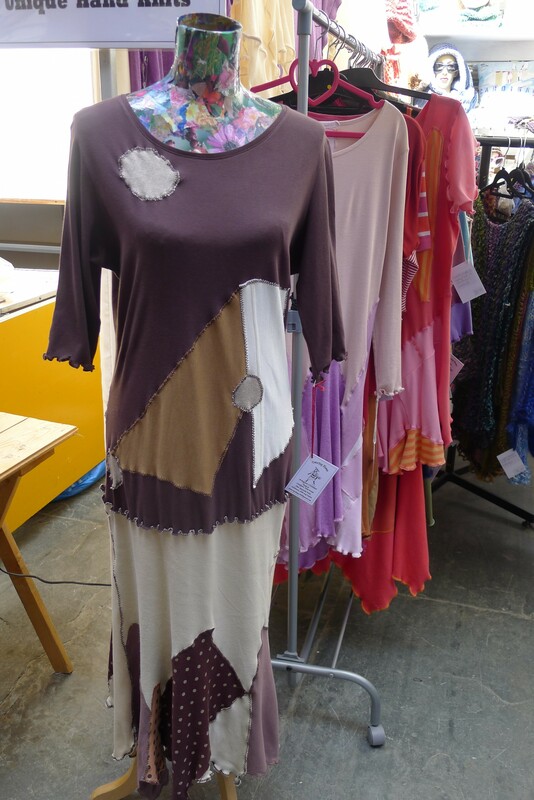 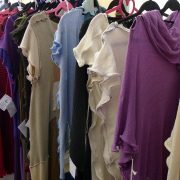 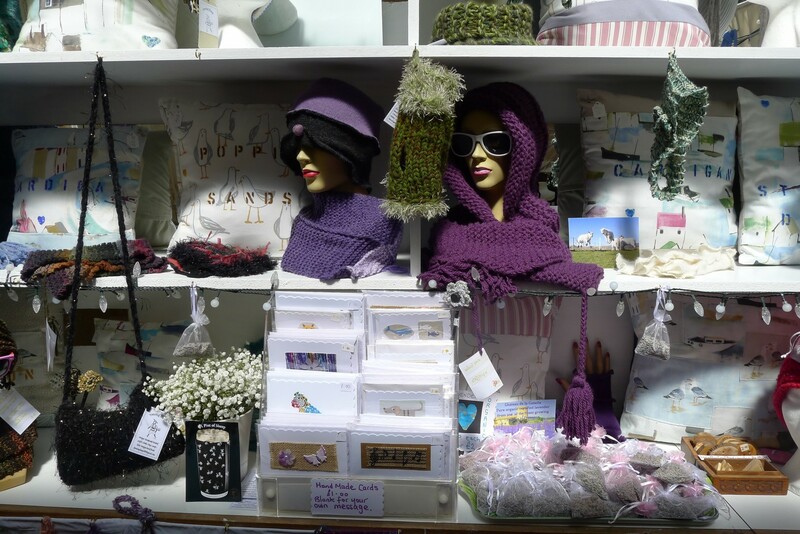 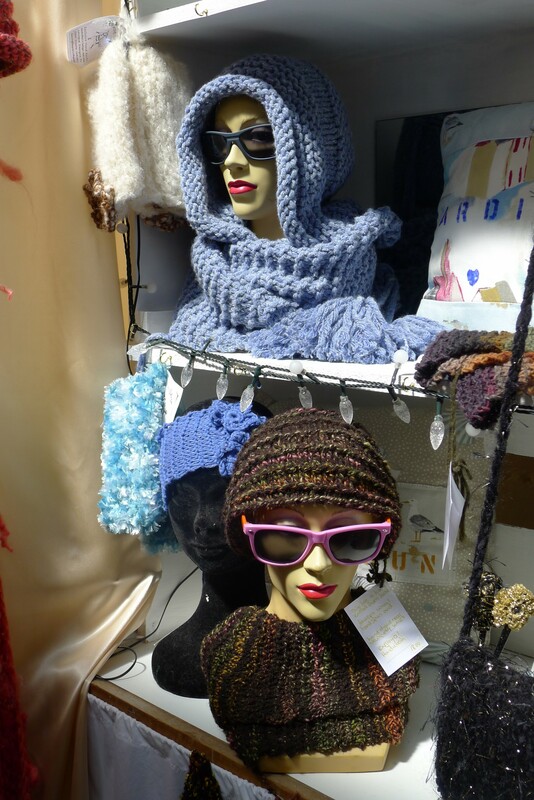 Dancing Sheep sells: hand knitted clothing, hoods, gloves, hair bands, mittens, jackets, scarves, tops, woollens, woollen knits.